Tiger Butter: A delicious creamy blend of peanut butter and white confection makes for a perfect peanut butter fudgey treat. Dark Moon: A dark chocolate shell filled with creamy peanut butter, topped with dark chocolate. 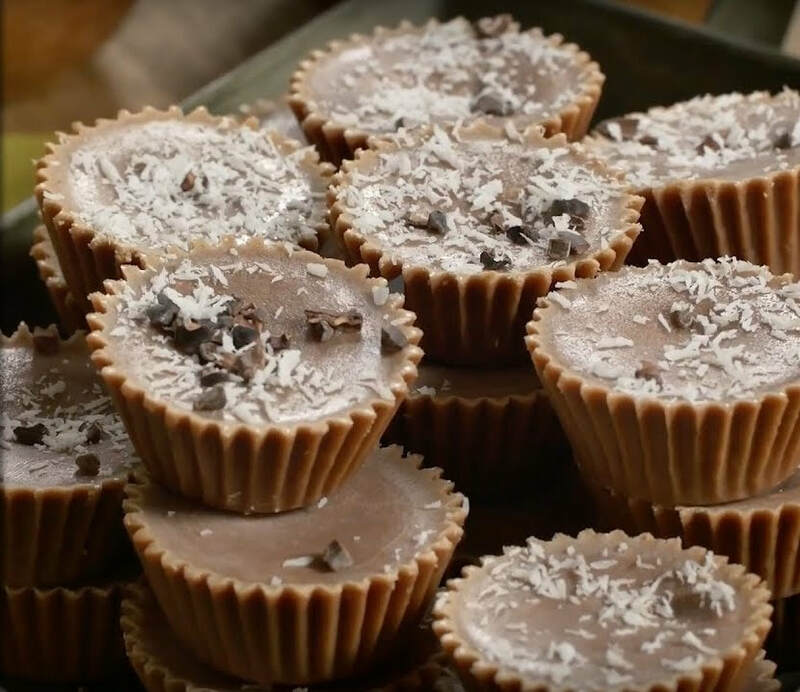 Mud Cup: A milk chocolate shell filled with creamy peanut butter, topped with milk chocolate. Cherry Cordials: A milk chocolate shell filled with a creamy cherry ganache, and a cherry. Chocolate Mints: A combination of milk, white, and dark mints. 24 mints per bag. Pumpkin Cups: A delicious blend of pumpkin and cream cheese with a creamy white confection shell. The perfect treat for pumpkin season!